The Edinburgh Fringe is fast approaching, and an abundance of TVO favourites are busy putting their latest shows together, ready for a month of performance, entertainment and (hopefully) sunshine. This year’s festival takes place between the 5th and 29th August, so to get you in the mood for laughs, we are passing on a few Edinburgh recommendations to let you know which TVO faces you should look out for if you happen to be up in Scotland next month. Whenever Tony Law announces a new show, we know to prepare ourselves for an interesting, perhaps confusing, title. In fact, to an unprepared audience member, a lot of Law’s creative decisions can lead to confusion. That is this comedian’s first plan of attack: to bedazzle, gob-smack or stun his audience into silence, which eventually morphs into chuckles, then hysterical laughter at the absurdity of the events as they unfold. This new show, A Law Undo His-elf What Welcome, seems to fit inline with this theory. Often to be found in lederhosen, chunky boots and a necktie, and, in his previous show Frillemorphesis, a horse’s head and Micky Mouse gloves, Tony prides himself on being an assault of the senses. He is loud and unapologetic, frequently bringing in musical elements such as a touch of trombone-playing or a full on sing-along. 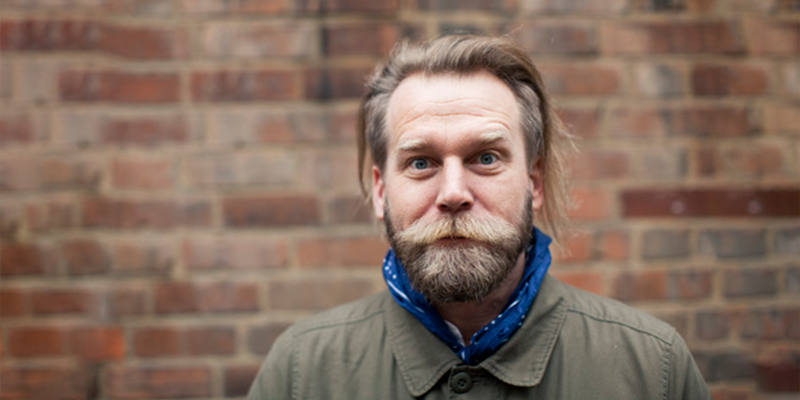 But in recent years, it seems that Tony Law has evolved. He’s stopped drinking and started seeing a therapist, and it seems that the comic has suddenly revealed a glint of wisdom behind the wackiness of his conflicting, winding narratives. And you don’t have to just take our word for it. The Ealing Live veteran has been nominated for numerous awards in recent years, winning no less than three Chortle Awards, as well as being nominated for the Fosters Edinburgh Comedy Award in 2012 for his show Maximum Nonsense. He’s also had his fair share of television appearances including Have I Got News For You, Never Mind the Buzzcocks and even Celebrity Mastermind. If you didn’t think Tony’s career was varied enough, another string in his bow is that he gigged alongside Mary Beard to promote her book Laughter In Ancient Rome in 2014, in addition to presenting a radio show alongside the classicist about surreal humour. Last year he even took part in a comedy gig on Hadrian’s Wall. 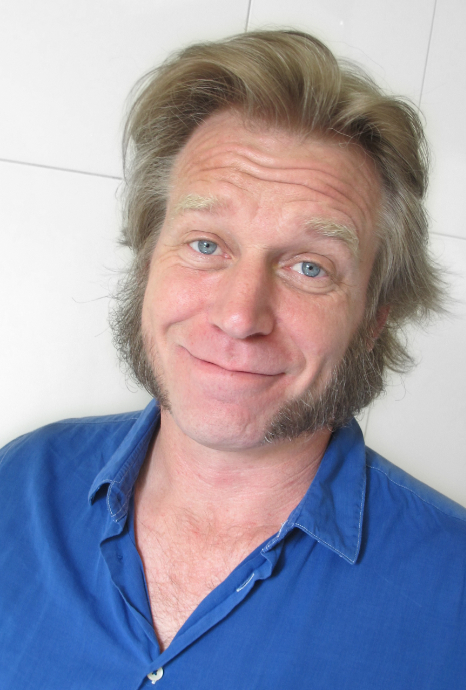 Tony Law is certainly one to be witnessed in a live stand up setting; his comedy is all-encompassing and invigorating. This comedian has worked, and continues to work, to push the boundaries of comedy in Britain, tempting his audiences to tease out their inner child, or inner lunatic – we’re not quite sure which. Tony Law: A Law Under His-elf What Welcome is at Assembly Hall at 20:00 from August 4th-14th and August 16th-28th. Elf yourself to tickets wonder show buy argh comedy yes?